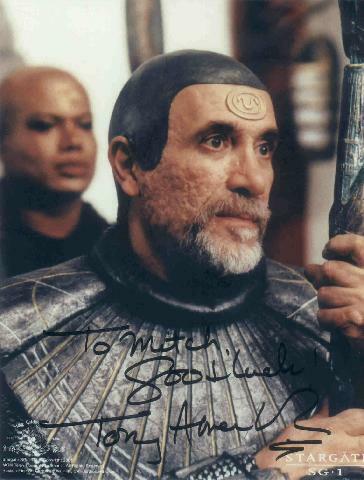 Tony has the recurring role of Master Bra'Tac on StarGate SG1. He also has appeared on Angel, Titus, Charmed, Crusade, The Practice, Judging Amy, Chicago Hope, Ally McBeal, and Voyager. 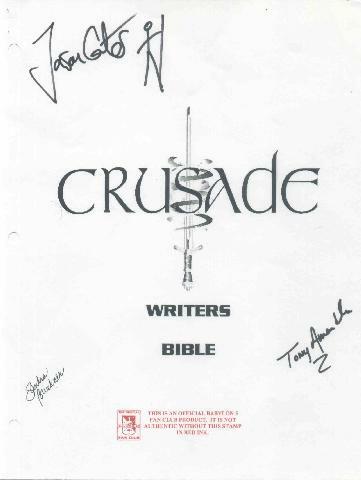 Tony does not have an official website.